National borders can seem very real (particularly if you’ve ever been stuck at a checkpoint without a visa). But for the most part, they’re just convenient fictions we create to divide the world up into neat pieces. Still, with every second country seemingly determined to erect walls along their borders, boundaries are starting to seem like pretty dispiriting places. 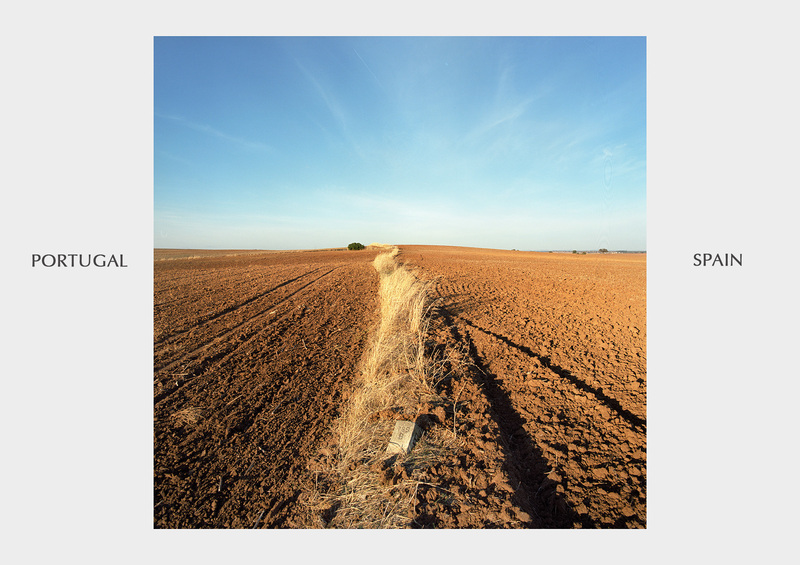 This all makes Valerio Vincenzo's project Borderline – The Frontiers of Peace a welcome antidote. The photo series highlights the world’s barricade-free dividing lines, where war, fear and exclusion have not (yet) taken hold. Most are located in the Schengen Area, which comprises 26 countries across 16,500 km of Europe, where passports and checkpoints have been abolished. The borders vary widely in geography, from verdant forests (Austria / Czech Republic), to bike paths that form a literal line in the sand (Germany / Poland) and wide, rocky paths (Estonia / Latvia). Some – like this grassy Mohawk between Portugal and Spain – bring to mind a nature's strip that two neighbours refuse to mow. Mostly, though, the borders are unmarked, open and boundless, whether over mountain, snow, forest, grass or city street. Hard to imagine, coming from an island nation like Australia. But it’s a nice ambition.